Legendary Lashes Volume 2 is a brand NEW! reformulated mascara to give you volumized lashes in a long-wear, smudge-proof, humidity resistant formula that INCREASES volume by 507% after just one application! 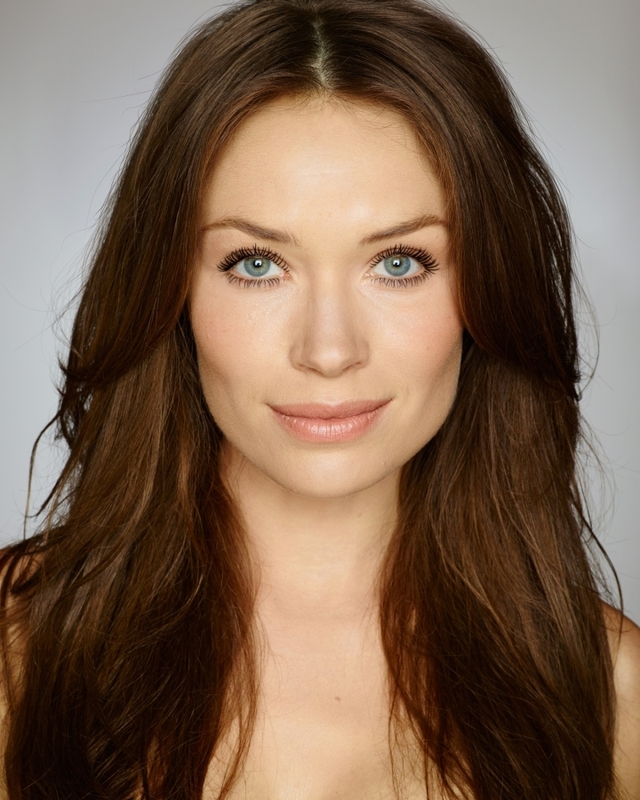 * It gives the dreamiest Hollywood flutter in seconds! 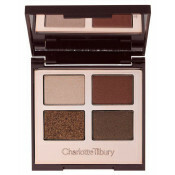 The intense jet black color will add the finishing touches to any eye makeup. 1. 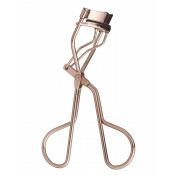 To use, start by curling your eyelashes using the Life Changing Lashes eyelash curler. 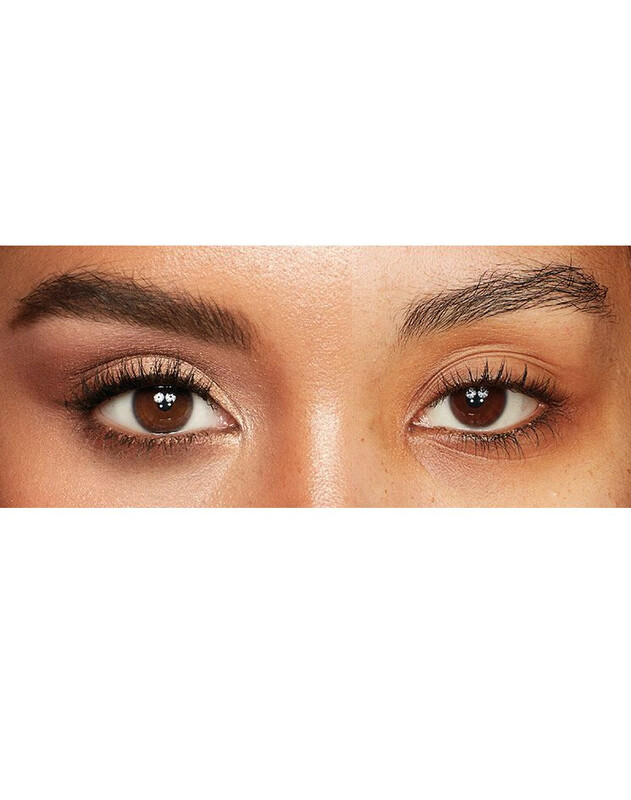 Clamp down and hold for 5 seconds to add lift and curl to your eyelashes. 2. 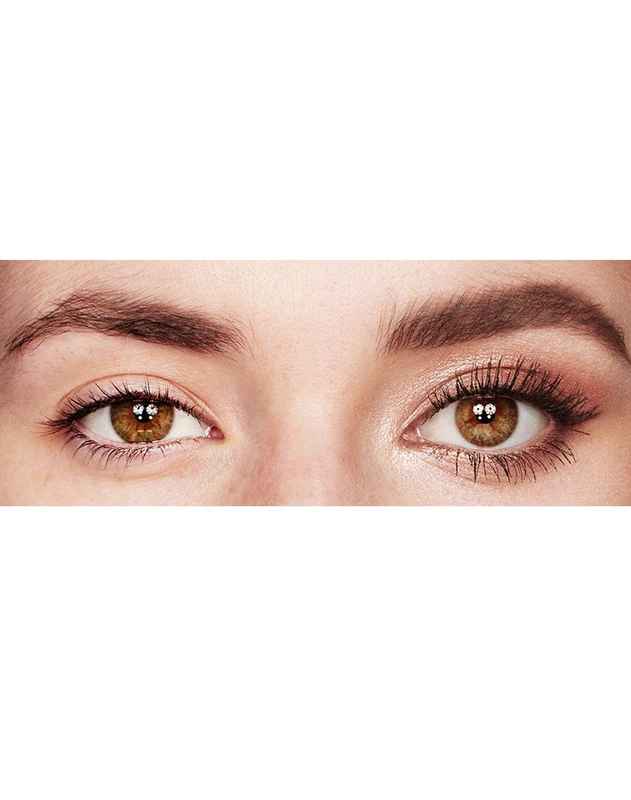 After completing your eye makeup look, add lashings of the Legendary Lashes Volume 2 mascara to your eyelashes, just one application will give you thickness and volume! 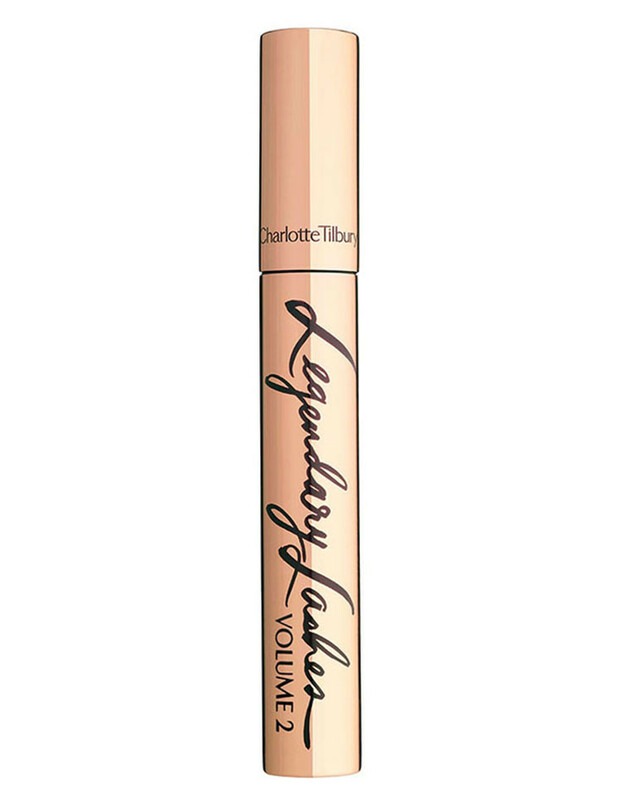 Charlotte Tilbury Legendary Lashes Volume 2 Black Vinyl is rated 3.7 out of 5 by 430. Rated 2 out of 5 by KarenJohan from Disappointing I was excited to try this but so disappointed with it. Firstly far too much product comes out on the wand resulting in clumpy lashes. 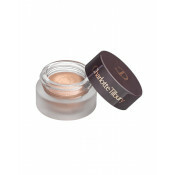 The product also gets all over my eye lid - It’s very liquid. The wand is strange it seems quite soft whereas I always prefer a firm wand that will really sweep my lashes upwards. In general I find this tricky to apply. I have found that wiping off some of the mascara from the wand makes application easier. Plus points are that it lasts all day with very little smudging and no panda eyes. It’s also very easy to remove. I’d have given it 3stars if it was a cheaper mascara but for £25 I was expecting a lot more. Rated 5 out of 5 by mia1911 from Faux lashes effect- great formula I've been using it for a week now and I love it! It has worked wonders on my short, thin eyelashes. During first uses the formula was a bit too thin but it's usually the case with mascaras. 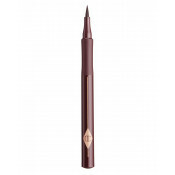 It has very large brush so you need to be careful when applying on lower lashes. 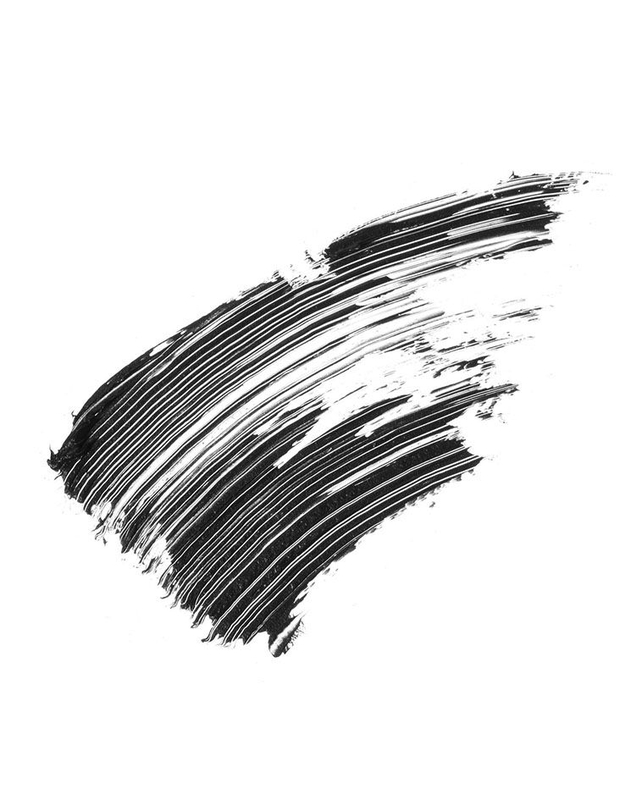 The dense brush grabs a bit too much product. The effect is really amazing if you brush out your lashes after first layer with a firmer, shorter brush and then apply second layer with original one. One of the best mascaras I've ever had, but it takes few tries to find the perfect way to get the best result so don't give up on it if you don't find it great after first use. Doesn't smudge or crumble. Lovely packaging. Rated 5 out of 5 by Emzalot from Extreme volume, definition and lengthening I love how this mascara provides instant volume and lengthening with no clumping, the brush grabs, thickens and separates each individual lash so I look like I have double the amount of lashes, it also lengthens and has a buildable formula so it doesn't clump even if I apply 3 coats. It gives a push up effect which makes my lashes look fluttery and very noticeable. It leaves my lashes looking incredibly glossy and feeling soft not brittle so I get a natural yet dramatic false lash effect. It lasts all day long and doesn't flake or smudge under any conditions. Overall a very flattering mascara that lasts all day. Rated 5 out of 5 by Jsing from Volume volume volume! I have been using this mascara for about a week. I’m obsessed! Finally, I look like I have lashes! My regular mascara is benefit ‘they’re real mascara’. In comparison, I prefer the legendary lashes volume 2 by Charlotte Tilbury because my lashes look much more thicker and longer . Also, I have not had any problems with my lashes becoming clumpy and I found there was no flaky bits under my eye. I’ve already received compliments by few of my friends that my lashes look great. I’ve attached pictures (a before and after). I have quite watery eyes, which tend to smudge my mascara. This was not a problem for me (despite one of the days the weather was super hot). 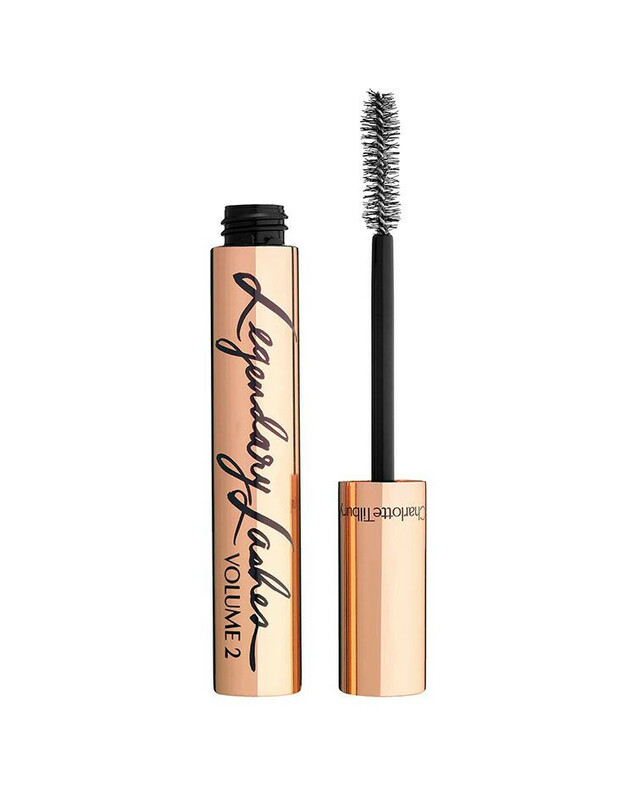 I read with the ‘legendary lashes volume 1’ mascara, many people had problems with it smudging, perhaps this has been addressed with the ‘legendary lashes 2’. It is long lasting! Usually, I would reapply my mascara in the middle of the day, but this again was not an issue. Rated 1 out of 5 by Anna18 from Really disappointing Most mascaras have come a long way since the days of smudging all over the eye, however this one has not. I bought this on the back of a positive product description and some happy reviews, all suggesting that this new mascara did not smudge. I was, therefore, bitterly disappointed when, after half an hour of wearing this mascara, it had smudged all over my eye. I was having to wipe underneath as well as all over my lid. I gave it the benefit of the doubt and wondered if perhaps I’d applied it wrongly, so I tried it again but alas the same thing happened. I also did not find it volumising at all, just clumpy. So, I have worn this just twice and now have a £25 mascara sitting in my drawer that’ll never be used. 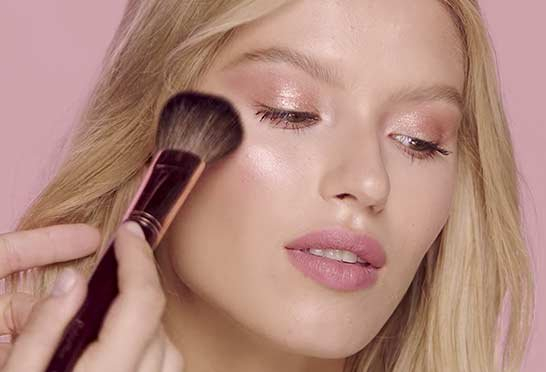 I’m so disappointed as it’s the only Charlotte Tilbury product I’ve ever had a negative experience with.